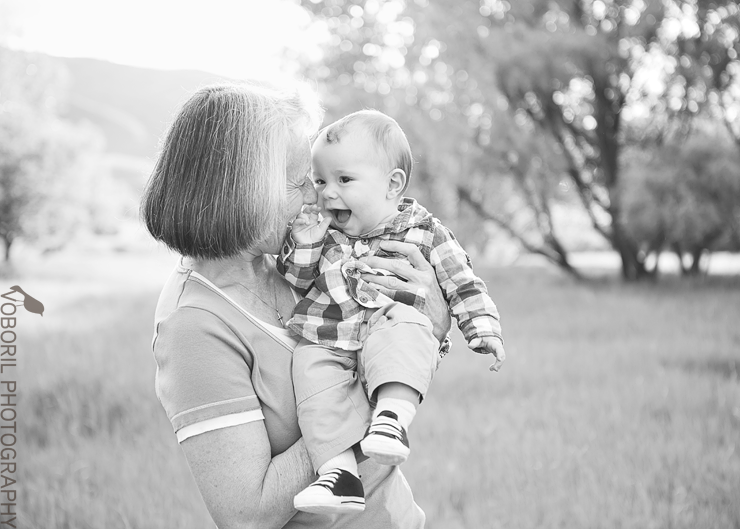 I have gotten to photograph a whole lot of major life events in this family. 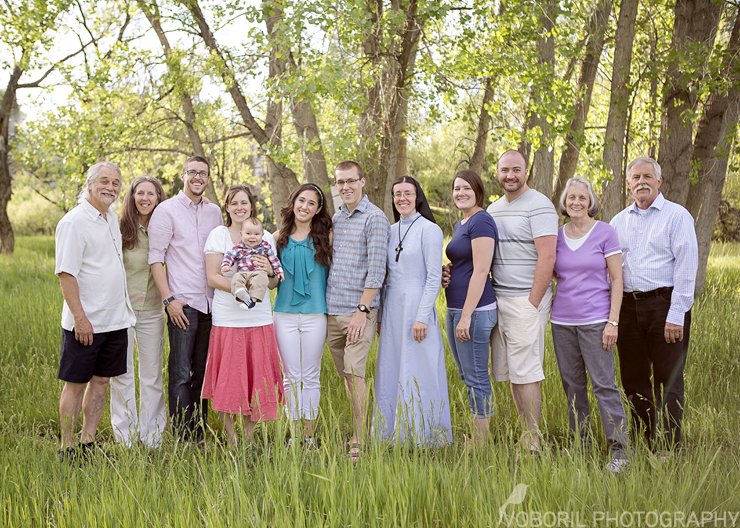 An engagement, two weddings, maternity, and now… the whole crew for sweet Max’s 6 month milestone. 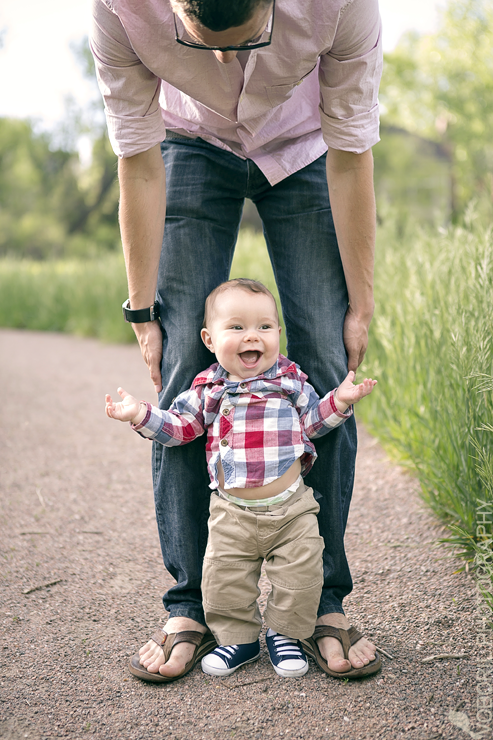 This shoot was mostly filled with amazed remarks at how easy it is to make Max smile… even when he’s starting to melt down in exhaustion!